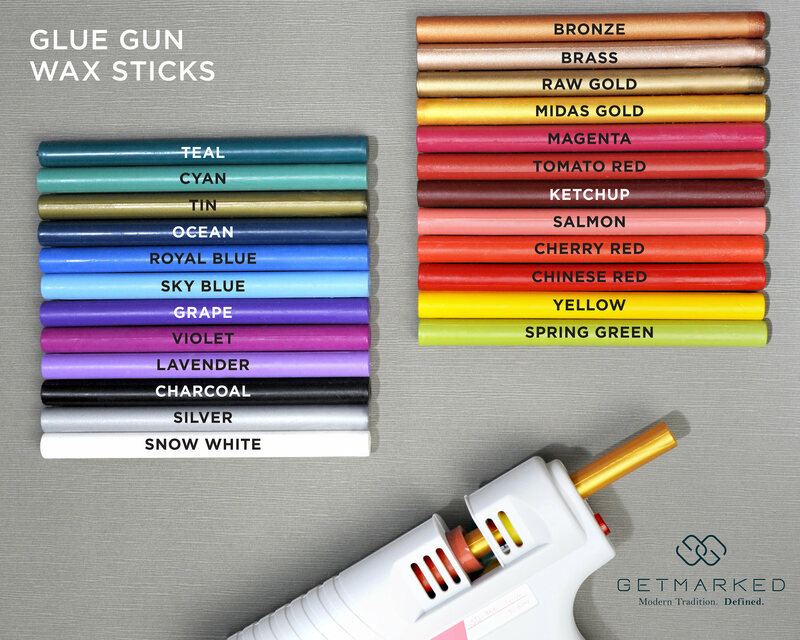 Each pack contains 2 wax sticks in the color of your choice. Every wax stick can create approximately 12 seals. They can be melted with a spoon or inserted into wax glue guns!